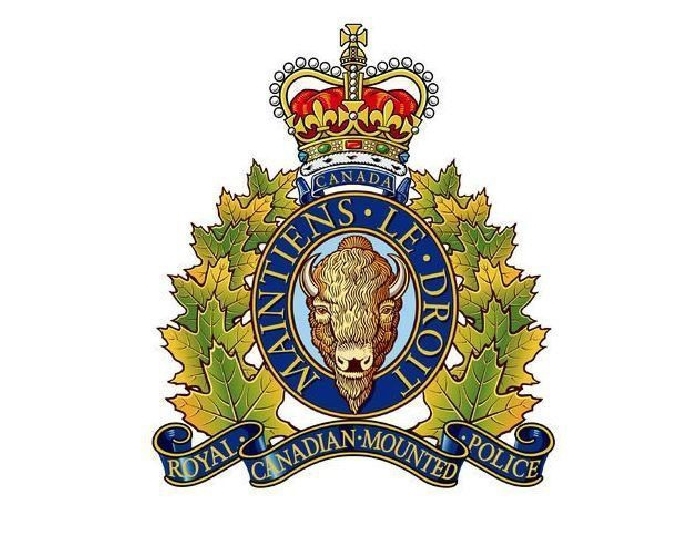 On Tuesday, November 20, 2018, at approximately 11:45 pm, Powerview RCMP received a report that a snowmobile with two people on it had gone through the ice on the Winnipeg River. Officers immediately determined that a search should be initiated from the south shore of Fort Alexander First Nation. RCMP, Fire Services from Sagkeeng First Nation, along with Pine Falls Fire attended and began to search the area. A set of snowmobile tracks were observed leaving the south shore heading north into the open water. The search continued for several hours however it was determined that based on the condition of the ice and the quick moving open water, that searching further would be too dangerous for all involved. The identities of the missing snowmobilers have not yet been confirmed. The Winnipeg River is currently frozen approximately 100 metres from each side, with flowing water in the middle and a strong current. Police are seeing people in the area assisting with the search head out on the ice. The ice is dangerous at this time, and RCMP are asking everyone to stay off the unstable surface. The search is continuing today.